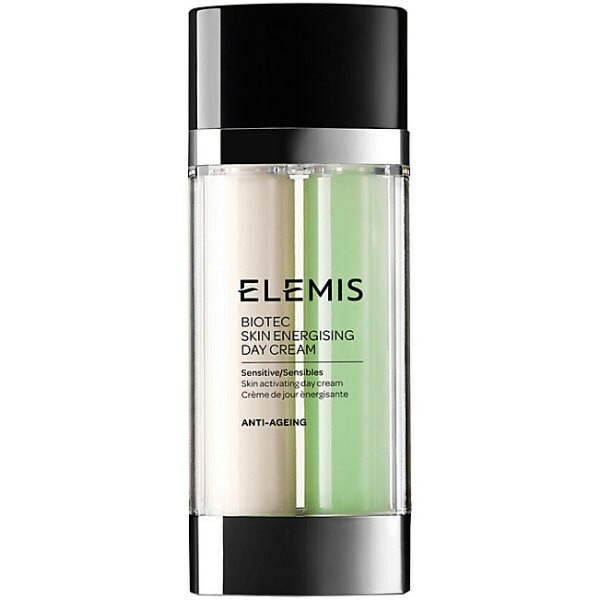 This day cream for sensitive skin harnesses the patent-pending BIO-ENERGY™ complex of encapsulated Zinc and Copper. The trio of acids, blended with a potent phyto-bioactive, help support sensitive skin for optimum skin function and vitality. Enriched with Barley seed extract, Potassium PCA and Cupuacubutter to help calm the appearance of sensitive and distressed skin, including irritation and redness. Skin feels comforted and moisturised, whilst areas of high colour are soothed.